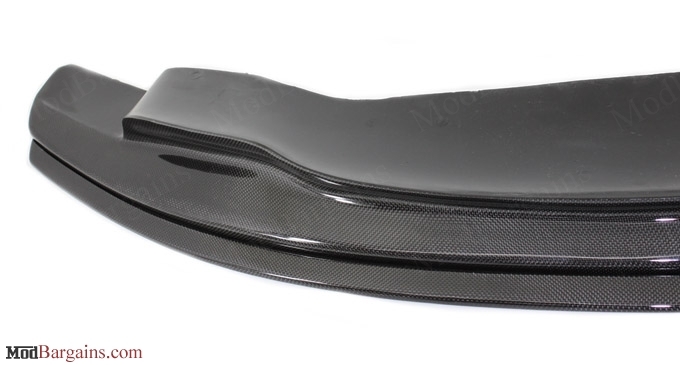 ModBargains is proud to introduce the GTS Style Carbon Fiber Front Lip for the E90, E92, and E93 M3. 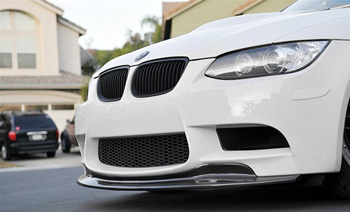 This front lip is nearly identical to the front lip that comes stock on the GTS M3, and is guaranteed to give the front end of your M3 an aggressive look. 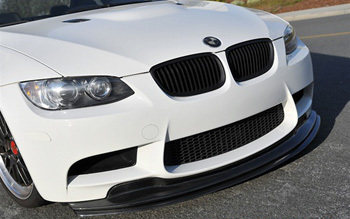 The GTS Style CF Front Lip features a 1x1 carbon fiber weave that will match your M3's OEM carbon fiber roof. Installation is a breeze and 100% fitment is guaranteed. The GTS Style Carbon Fiber Front Lip is a one piece lip. It can be installed either with both pieces or just one piece to maximize ground clearance. 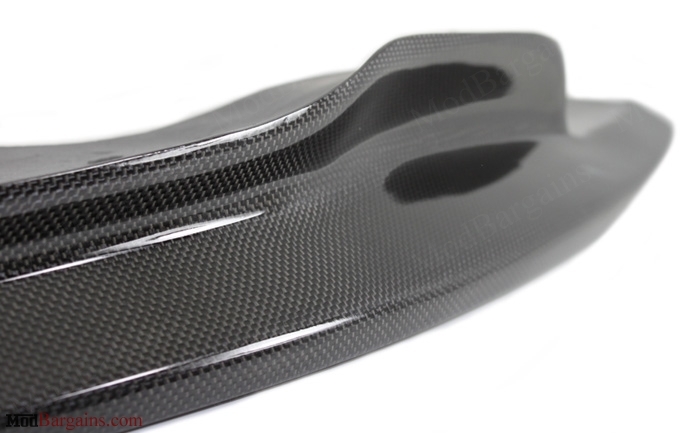 We are unsure at this time if the GTS Style Carbon Fiber Front Lip will fit vehicles with aftermarket M3 replica front bumpers. 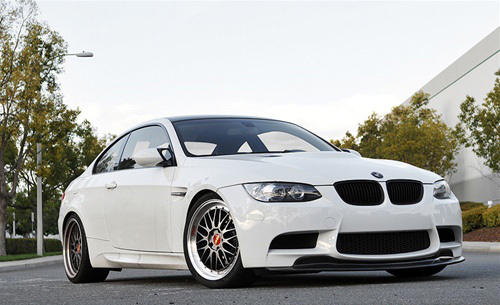 Fitment has only been confirmed on the OEM M3 front bumper.